Does the search giant stifle competition? 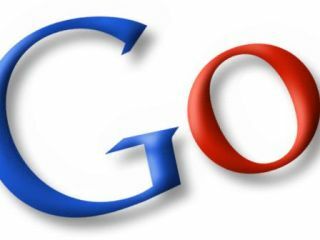 Google is set to face an EU anti-monopoly probe into its dominant position in the internet search and advertising industry. The latest anti-monopoly investigation follows allegations that Google unfairly and deliberately demotes competing websites in its search results. The move follows complaints from three firms - British price comparison site Foundem, French legal search engine eJustice and Microsoft-owned shopping site, Ciao. Google handles 80 per cent of Europe's web searches and 65 per cent in the US, according to ComScore and has come under fire from competitors and liberal commentators alike, such as the Observer's Henry Porter, who recently accused Google of having a monopoly that was 'dangerously toxic'. Google's senior European competition counsel, Julia Holtz, shrugged said in a blog this week: "This kind of scrutiny goes with the territory when you are a large company. "We are confident that our business operates in the interests of users and partners, as well as in line with European competition law." Holtz also pointed out in her posting that Ciao is owned by Microsoft and that Foundem, is part of a trade grouping sponsored by Microsoft.